Using Blocked is easy. Enter any web address and instantly find out if any UK Internet Service Providers are blocking the site. You'll be shocked at how many websites are mistakenly blocked by not-so-smart filters! 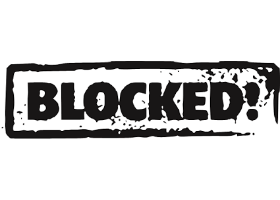 You can also use Blocked to easily contest wrongful blocks. Sick of trying to understand pages of technical jargon in company privacy policies? Use Data Rights Finder to cut through the legalese and quickly understand your data rights. 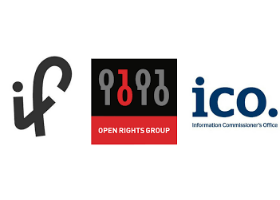 Data Rights Finder is a collaboration between Open Rights Group, Projects by If and the Information Commissioner's Office.